Buzz Portugal specializes in the provision of value added, quality destination management services to its clients and has established a reputation for out of the box solutions, value for money and reliability that positions the company as the DMC of choice for an increasing number of operators. Headquartered in Lisbon, with offices in Algarve and Madeira Island, Buzz covers most of Portuguese territory. 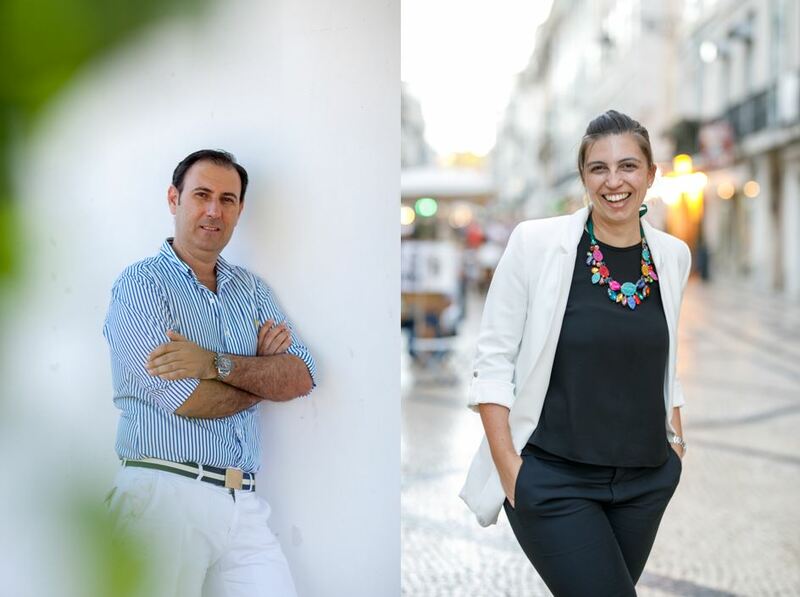 Buzz Portugal mission is to leverage its intimate knowledge and expertise in less known destinations in Portugal, allowing its clients to add greater innovation and even more memorable experiences to their core offerings. Portugal has forged ahead since its sleepy fishing village days. With enchanting cities to shimmering beaches you are bound to have an amusing and gratifying experience making your way through this country of discovery. Portugal is located in southwestern Europe on the Atlantic coast of the Iberian Peninsula belonging to the European Union. It’s bordered to the north and east by Spain and to the south and west by the Atlantic Ocean and the Portuguese archipelagos of the Azores and Madeira. Continental Portugal comprises of five regions: North, Centre, Lisbon, Vale do Tejo, Alentejo and the Algarve. One of the best things about a trip Portugal is the fact that the Portuguese are so friendly – the locals will go out of their way to make sure that your stay is extra special. Portuguese people love to sit down to eat and drink, especially accompanied by their friends and family. The Portuguese are very proud of their fare and wines. From the latest upmarket restaurants to local “tascas” (traditional Portuguese restaurants), a taste- bud- tingling experience is sure-fire. The menu is never-ending including but not limited to: Bacalhau – salted cod, cured meats, each region’s specific bread and cheese and the world famous Pastéis de Nata is sure to satiate any craving. The country is famous for its fortified wines such as Port and Madeira and continually produce great tasting, high quality wines with shockingly low prices. Stop It I like IT! From the thrusting streets of Lisbon and Porto to the plunging seaside resorts of the Algarve, Portugal has a vivacious nightlife scene. At the core of Portugal’s musical tradition is the distinctive song form, fado – pop in for a live performance at one of the country’s wonderful Fado bars. Madeira (The Ibiza of Portugal) attracts a more mature clientele with fine food and wine and landscapes to compliment the gourmandise.